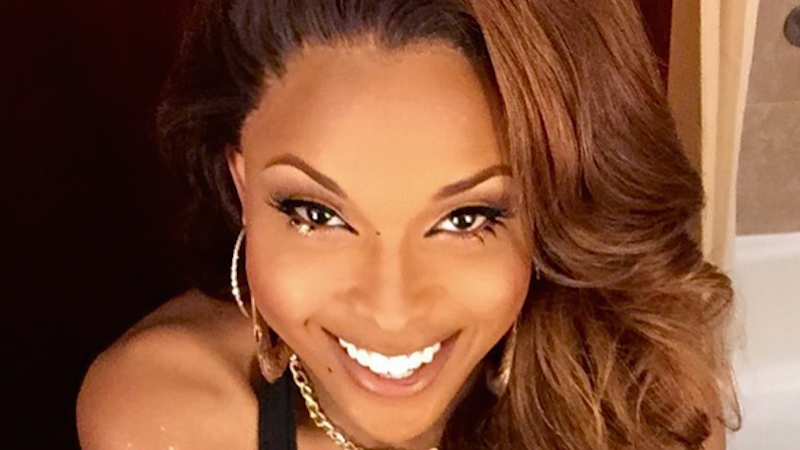 Transgender model Amiyah Scott is reportedly the newest castmember on Real Housewives of Atlanta. TMZ reports that Scott has been added to the cast after the departure of NeNe Leakes, who officially signed off from her bloop duties and quit the show in June. Is she actually a housewife? Scott—who self-describes as a model, “makeup guru,” “weaveologist” and “the unicorn with an invisible horn” on her Instagram page—is rumored to have had relationships with several rappers in the past. May she become very rich and make the ghost of NeNe proud.